Julie Youngers, an undergraduate from Kansas City received an Arts & Science scholarship based on her outstanding academic and extra-curricular achievements. 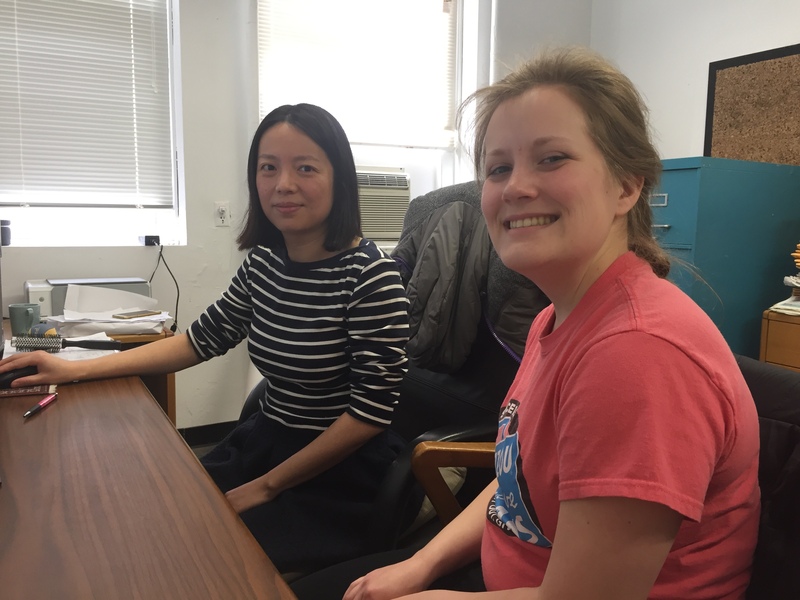 Julie works with Dr. Yuyan Luo in the Infant Cognition Lab in our department. Their research examines what infants and young children know about the world around them.